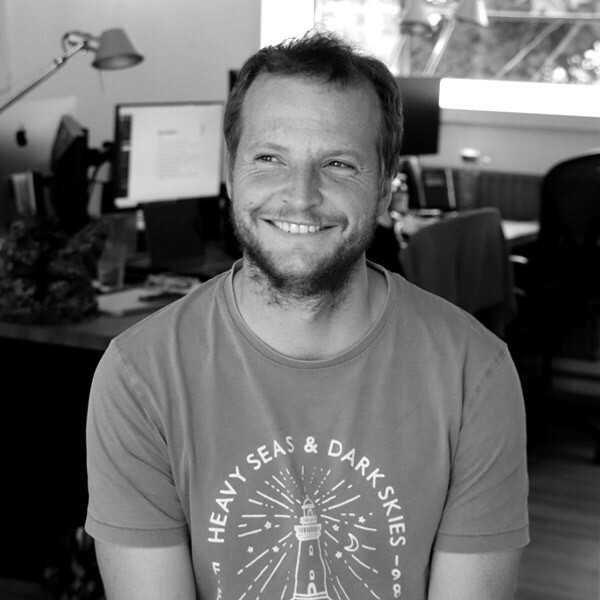 Seb is a backend Developer at Gibe. Seb graduated from Surrey University with a degree in Maths and Computer Science and has worked with web technologies ever since. He loves making programs that solve problems that don't need solving, like a program that solves a game of Solitaire (2% of the time anyway). Away from the computer he loves the great outdoors and will usually be found somewhere in Cornwall, Devon or Wales surfing in the cold cold sea!